At the Estuary clinic we are tailoring our courses to fit people’s specific interests. Whilst people practise tai chi for different reasons most people benefit from these slow and relaxed movements. Tai chi and Qi gong are great ways to exercise because you can practice it in your front room at any age and you can continually get better at it. If tai chi or qigong is something you have always wanted to try then please contact us and join in on one of our courses. There is considerable medical interest and research taking place on the possible benefits of Qigong and Tai Chi for health and well-being. – improve fatigue, anxiety, and depression. Tai chi, also known as tai chi chuan, is a moving meditation involving deep breathing and relaxation with slow and gentle movements. Tai chi was developed for both defensive training and its health benefits in China in 13th-century. 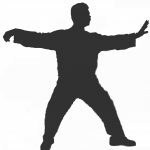 There are numerous styles and forms in Tai Chi. The forms consist of a sequence of transitional postures. 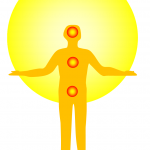 Qigong is part of Traditional Chinese Medicine. 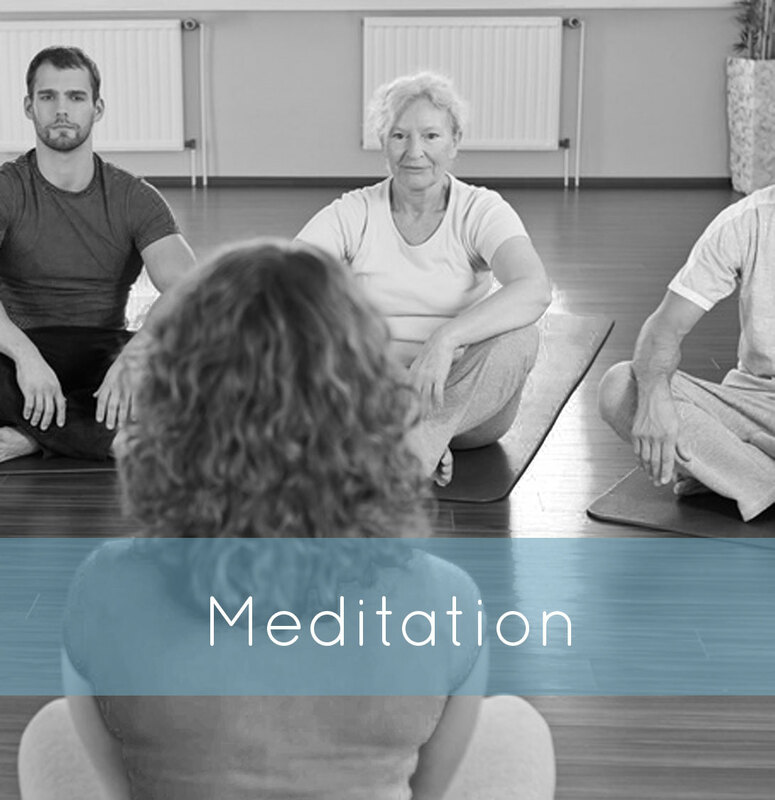 In a Qigong class you learn gentle flowing movements, breath regulation, mindfulness and meditation, energy cultivation including self-massage, and an emphasis on peace and relaxation. 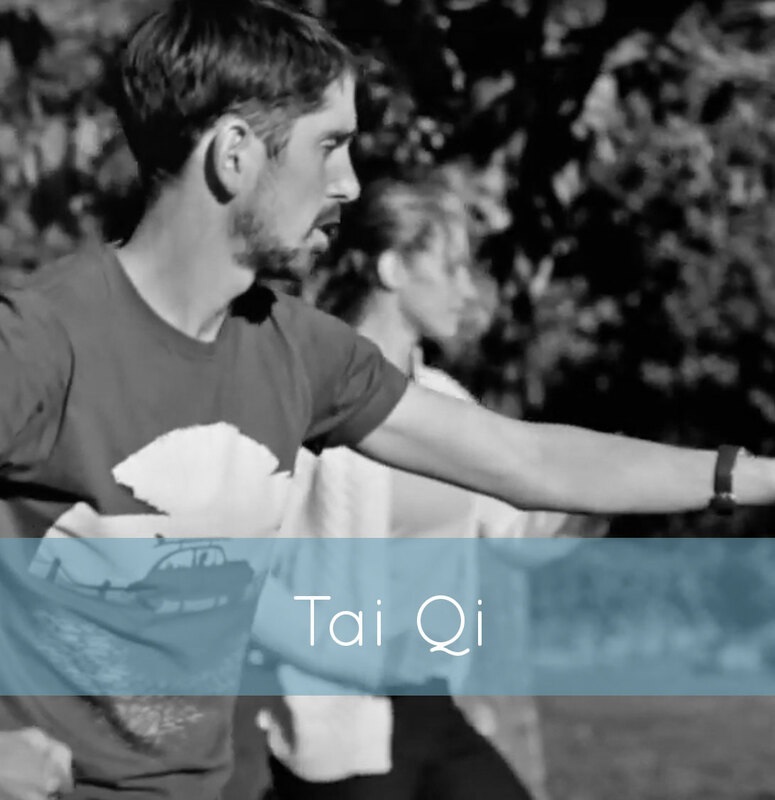 Many Qigong movements are older than Tai Chi, and some of them have been incorporated into the Tai Chi form. 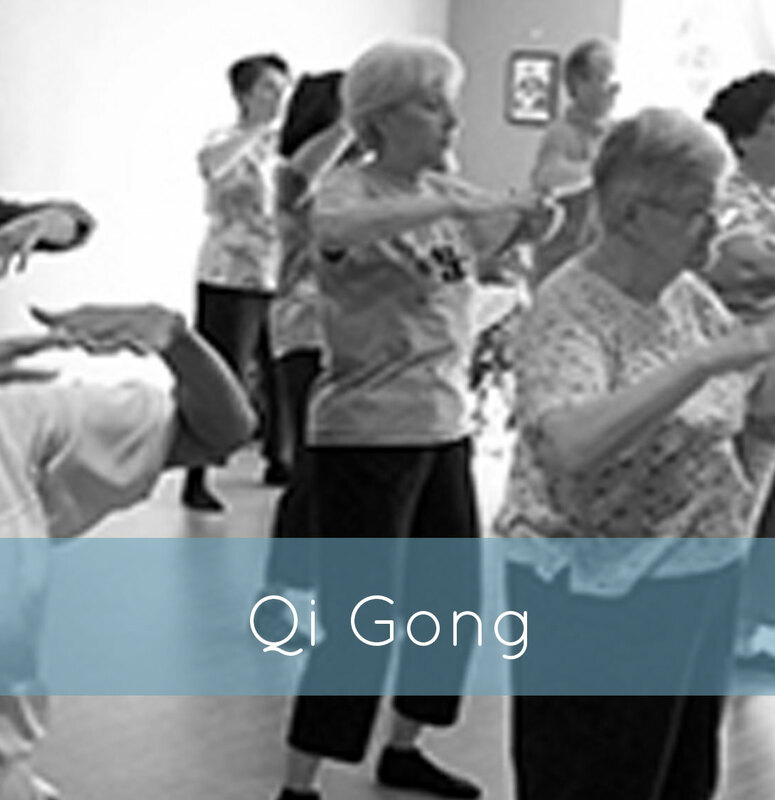 Qigong tends to be easier to learn than Tai Chi and Qigong can be practiced standing or sitting down for those who cannot stand for a whole class. Please check with your doctor before starting a class if you have a medical condition.